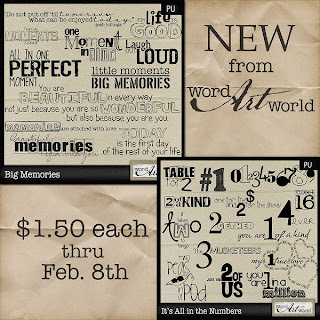 Word Art World: New Word Art Packs and an Exclusive Freebie! New Word Art Packs and an Exclusive Freebie! just by liking Word Art World on Facebook.